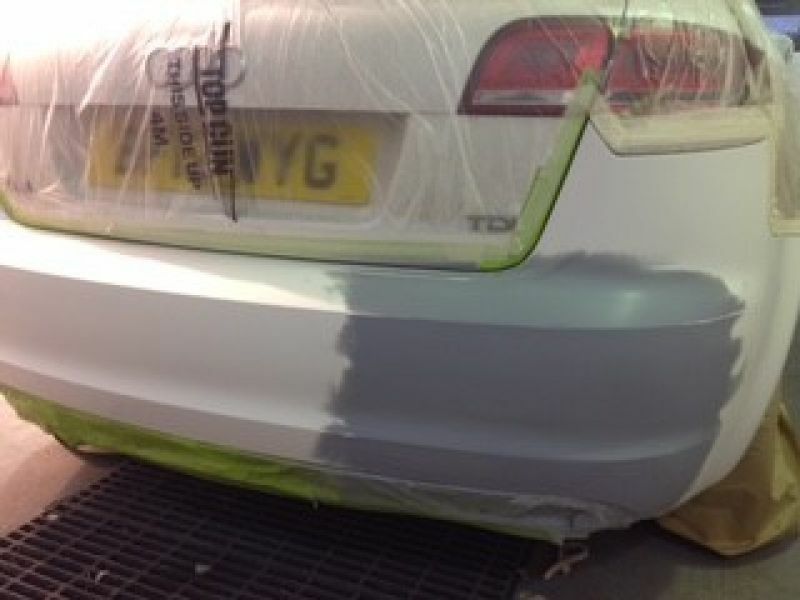 Welcome to Autospray Technique Ltd, specialists in bodywork repairs and vehicle resprays in Stoke On Trent and the surrounding areas. We are a family-run vehicle body shop with over 21 years of industry experience. 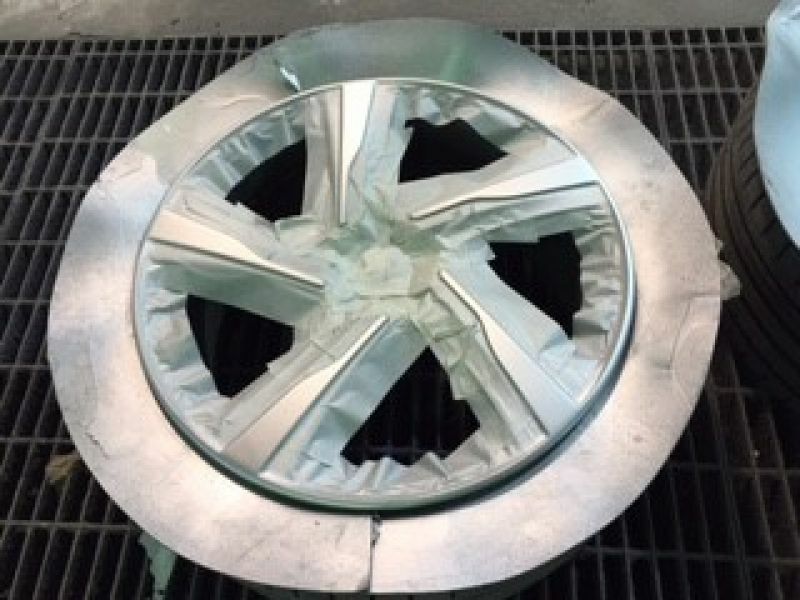 All scratch and dent repairs are completed in a spray-bake oven to ensure the highest standards of quality are always met. 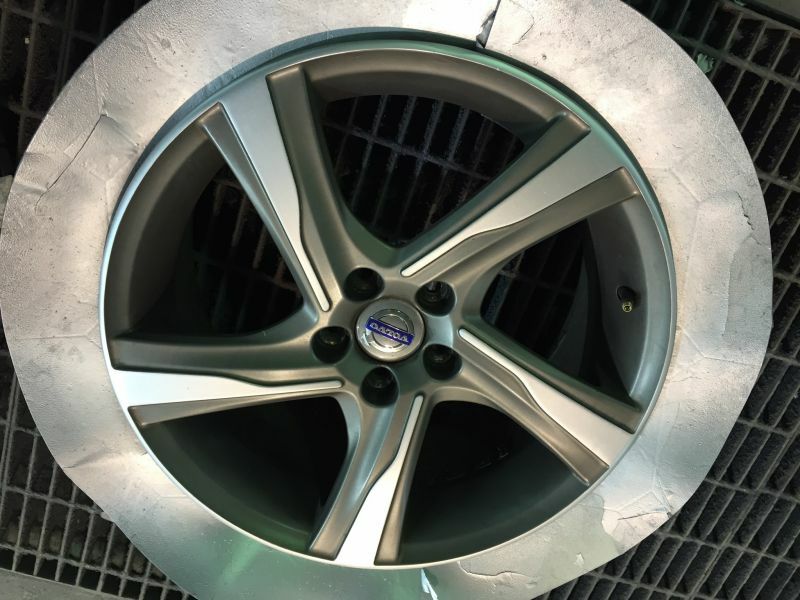 We pride ourselves on our hassle-free, high-quality accident repairs and bodywork repairs for cars, motorbikes and light commercial vehicles. 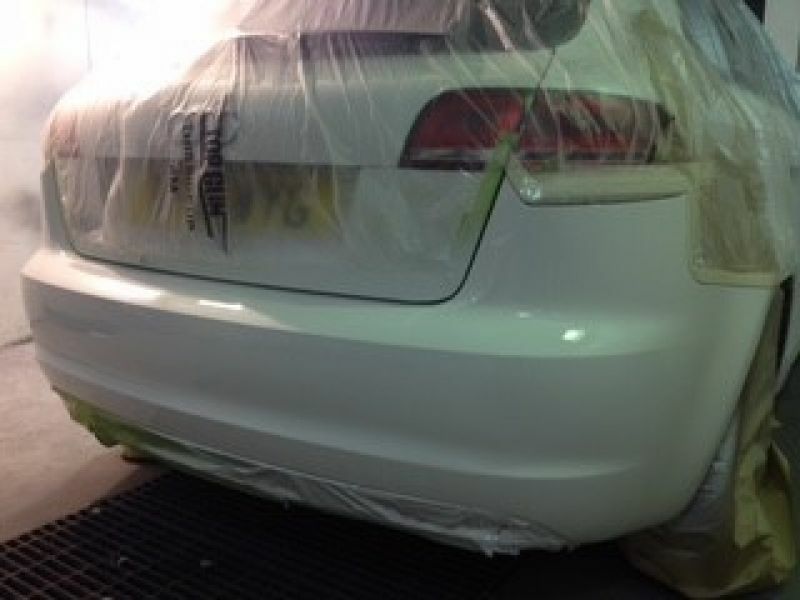 Our specialist body shop can offer a complete range of services including the removal of bumper scuffs, bodywork scratches and dents, bumper repairs, plastic welding and colour coding services to name a few. When making a vehicle insurance claim, it is your choice where you would like to have your vehicle repaired. At Autospray Technique Ltd, you can rest assured that you have left your vehicle in experienced, capable hands. If you are involved in a Non-Fault claim, a courtesy car can be arranged while your vehicle is being repaired. 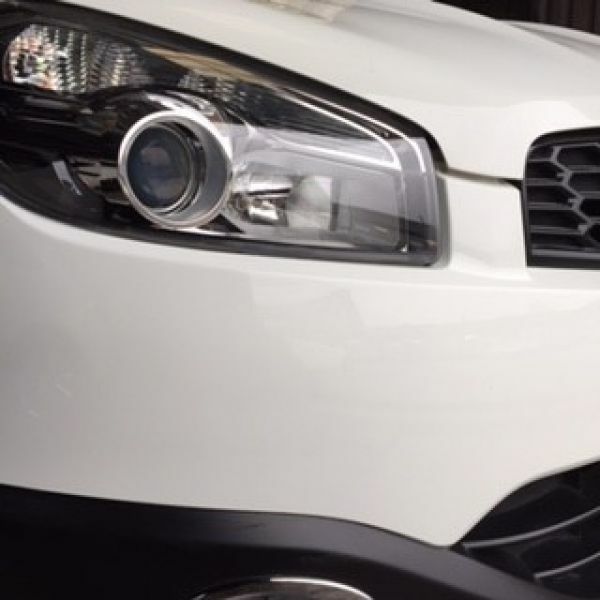 For more information about our vehicle bodywork resprays, scratch repairs and dent removal in Stoke On Trent, contact the team at Autospray Technique Ltd today. 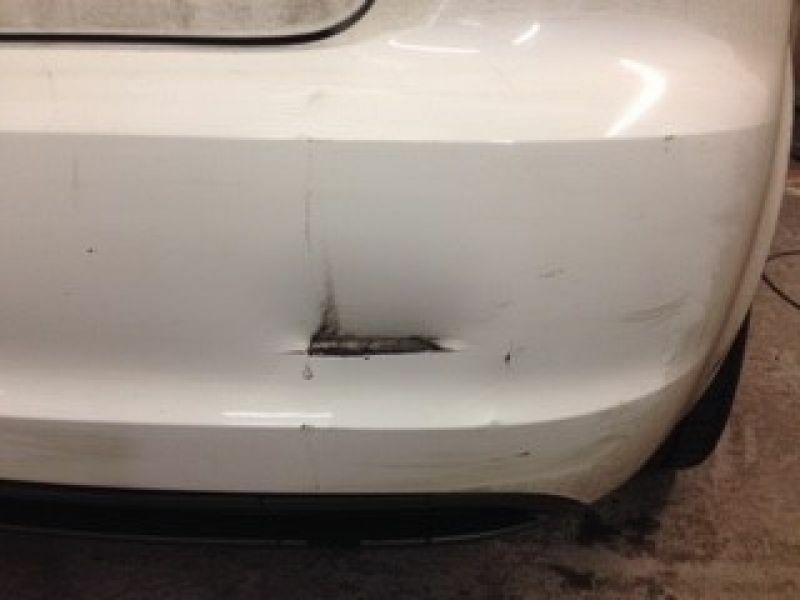 If your vehicle has suffered from bodywork damage and is in need of scratch or dent repair, contact Autospray Technique Ltd today to arrange your free, no obligation quote.